Most of the 10 companies who bought bid documents for P1 million stayed away because of tough rules. Only three groups of companies submitted bids to the inter-agency committee in charge of the selection process for the third major telco player in the country as of 10 a.m. on Wednesday, November 7, the deadline for submission. That is way below the 10 companies that purchased bid documents from the Department of Information and Communications Technology (DICT) in the past month. 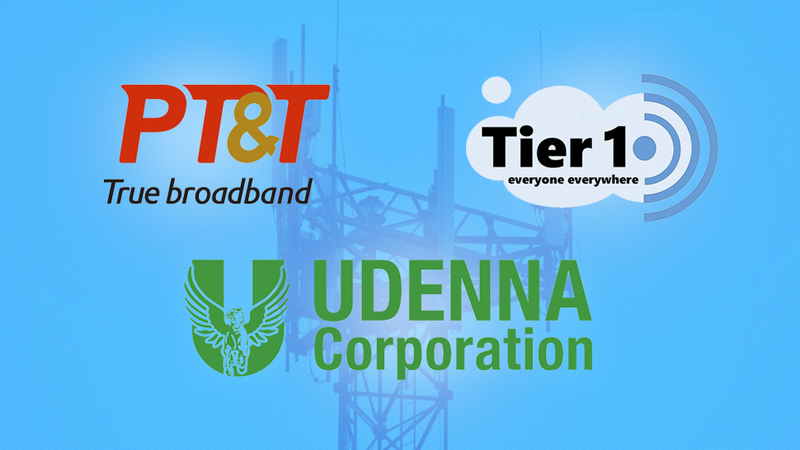 According to reports, the consortium of Davao-based businessman Dennis Uy’s Udenna Corp. and its subsidiary, Chelsea Logistics Holdings Corp. together with China Telecom, was the first to submit bid documents on Wednesday. The newly formed consortium called Mislatel submitted four pieces of luggage full of documents to the selection committee. Shortly after, representatives of Mindanao-based consortium TierOne Communications, which includes former Ilocos Governor’s Luis “Chavit” Singson’s group of companies, submitted their bid through a company called Sear Telecommunications Inc. Based on Securities and Exchange Commission (SEC) records, the firm was founded in 1996. Local telco firm Philippine Telegraph and Telephone Co. (PT&T) completed the list of bidders. The day before, it sued the National Telecommunications Commission (NTC) to compel the telecoms regulator to issue a certification that PT&T met a key bidding requirement i.e. that it has at least 10 years of technical capability as a telecoms provider on a national scale. According to a report by ABS-CBN News Channel, representatives of NOW Corp. were already present in the National Telecommunications Commission (NTC) office in Quezon City with bid documents on hand on Wednesday but decided not to submit a bid on the advice of their legal team. NOW Corp. had also filed a legal suit questioning some of the additional provisions in the final version of the DICT’s terms of reference governing the third telco selection process. 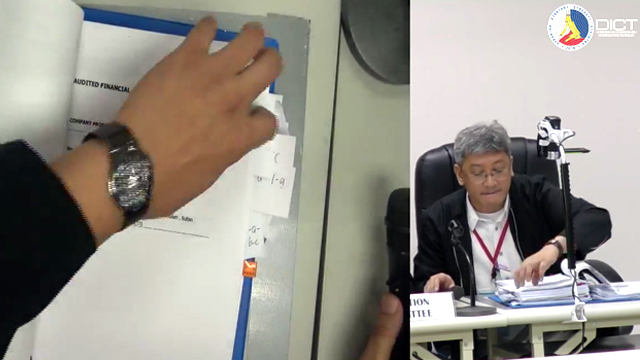 DICT officials examine the documents submitted by bidders. In a statement, the consortium said they felt the demands and penalties to be imposed on the prospective third telco player were unfair in contrast to the conditions set against the existing industry players. “The terms of reference [for the selection process] is skewed to encourage the new major player to compete in territories that are already served by providing services that are costlier to maintain, thereby driving competition at the higher end but smaller range of the consumer market,” the statement read. Still, the inter-agency committee guiding the selection process is going through the procedure as planned. The deadline of submission of bid documents—10 in the morning on November 7—was strictly enforced. The committee is now expected to go through the bid documents and “provisionally name” the new major player within the day at the earliest. Elyssa Christine Lopez is a staff writer for Entrepreneur Philippines.